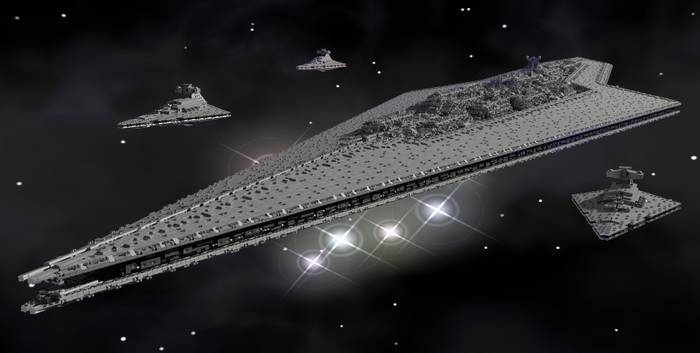 Thomas Benedikt, who built the massive Home One Mon Calamari Star Cruiser, spent years designing a massive 13-foot Lego Super Star Destroyer. Now he wants to build it in real bricks, but he needs your support to make it happen. Check out the Kickstarter project to see how you can contribute to this epic project and get rewards. Visit MOCpages for more photo renders of the model. It is too bad there is not a backer option for the LDD files used to make this. hah! Awesome model, but there is no way this project is funding, short of an angel. 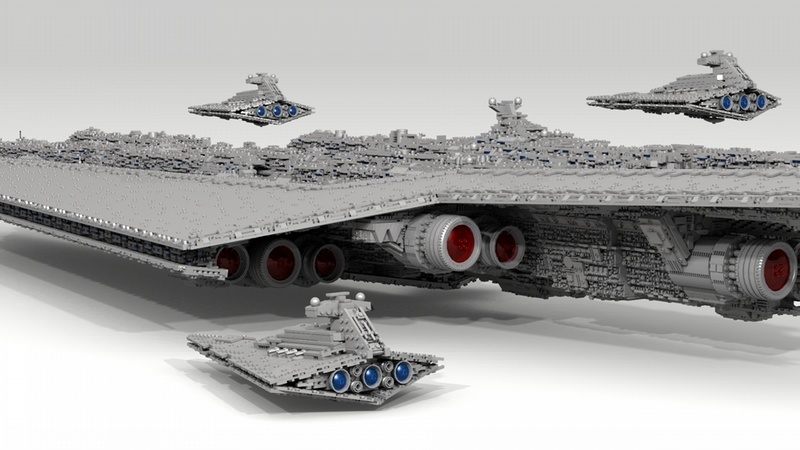 The media attention could net him some support from George Lucas and friends… This would be a great promotional stunt for both Lego and the coming SW movies. Funny how he references blogs like Gizmodo and says you “don’t get on there easily”. But he never gives credit or thanks the people who actually brought him to the attention of Gizmodo. Things that makes you go “Hmmm”.